We love to hear from you! 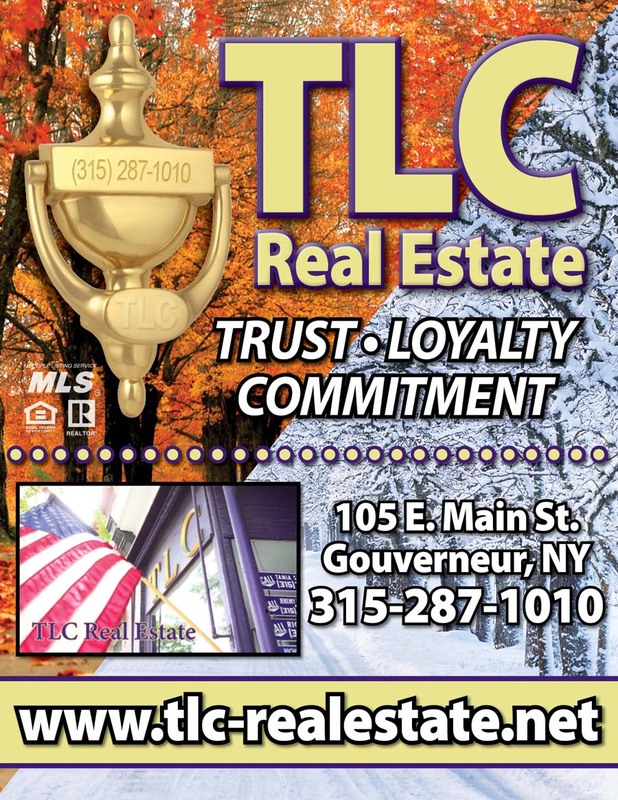 | TLC Real Estate ~ Buying or Selling We Are There! Thank-you T. L. C. Real Estate, for taking on the sale of my house in the Town of Fowler, especial thanks to Jeremy Roberts, the sales person that handled my sale. This sale only took approximately 4 months - from start to closing. GOOD JOB T. L. C. William H. Lutz sr.